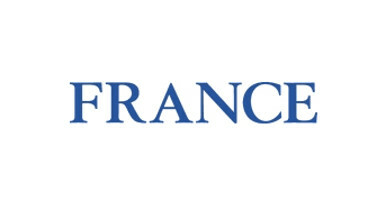 FRANCE magazine’s editor Lara Dunn has left her role after two and a half years to return to freelance writing. She is available for freelance commissions on subjects including travel, outdoor activities, cycling, health and fitness, the natural world, food and lifestyle. Lara is also available for freelance editing projects and can be contacted at Lara.dunn@btinternet.com.